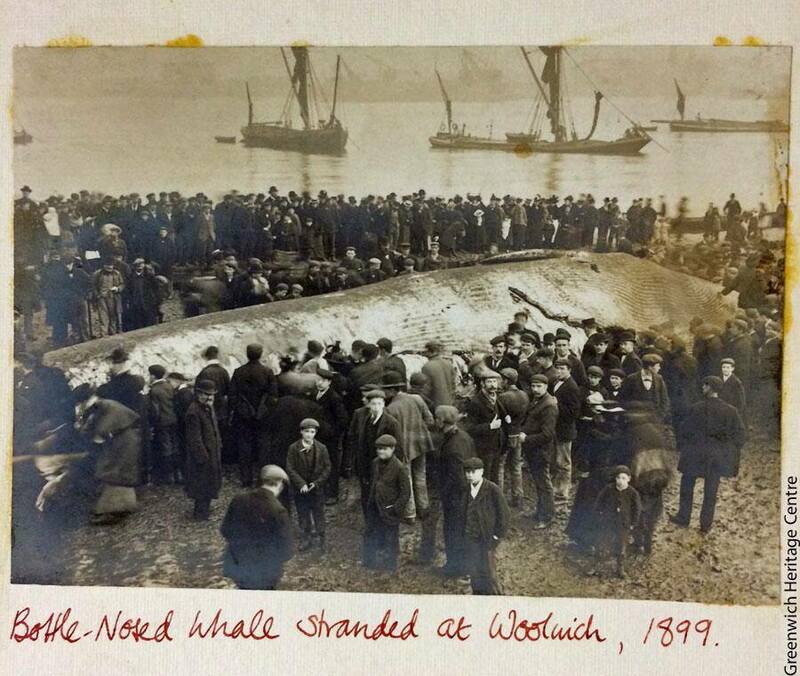 THIS photo of the Woolwich Whale is one of the photos and exhibits that features in a temporary exhibition running until the end of this month. 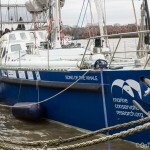 The whale became stranded in the Thames in Woolwich back in 1899 and sadly died. 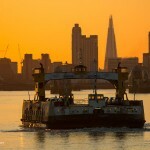 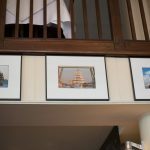 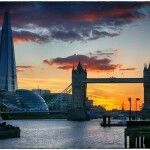 The photo is on show at the Treasure Trove exhibition at Greenwich Heritage Centre. 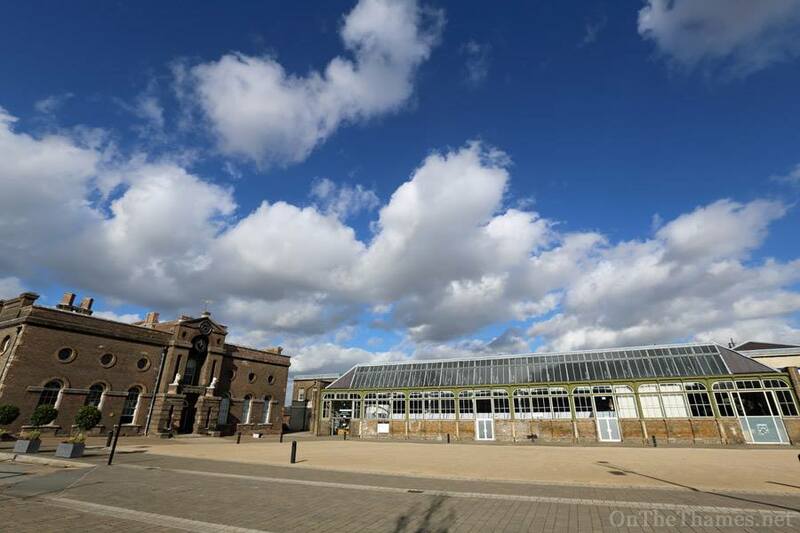 The Greenwich Heritage Centre is in Artillery Square, Woolwich, close to the Royal Arsenal Pier. 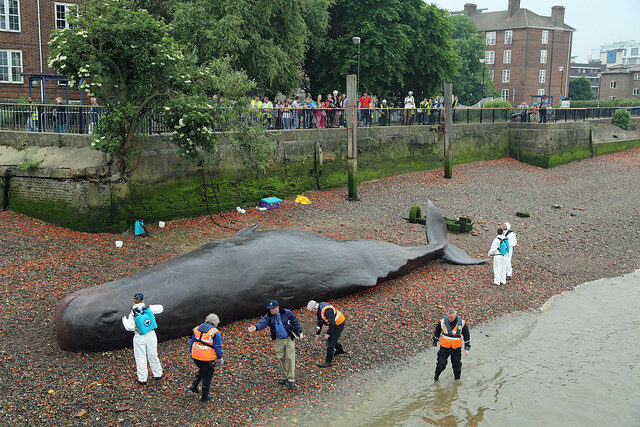 In 2013, a replica whale was deposited on the foreshore at Greenwich as part of an arts festival.